Central Government has decided to open 3,000 Jan Aushadhi Kendras by March 2017 to provide quality medicines at affordable rates. Ministry of Chemical and Fertilizers (21.09.2016) in an official release said that 437 such Kendras have become operational across the country so far. Of them, the maximum 122 Jan Aushadhi Kendras are in Chhattisgarh followed by Uttar Pradesh. 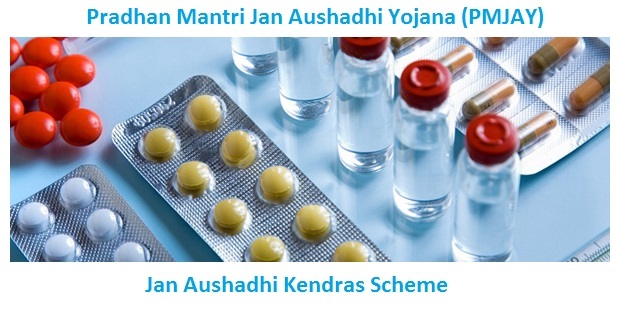 Department of Pharmaceuticals has initiated countrywide campaign to ensure availability of generic medicines at affordable prices for all, under Pradhan Mantri Jan Aushadhi Yojana (PMJAY). The agreements have been signed with many national NGOs and societies for setting up of such Kendras in different States. It envisages opening of dedicated outlets of such Kendras where high quality generic medicines are sold at low prices.